Posted on September 15, 2014 by PADI Asia Pacific. Thanks to those of you who attended the risk management seminar in Singapore in July. Over 100 PADI members attended, a great response. The main topic of the seminar addressed problems that sometimes occur when we conduct diving activities without sufficient planning. Take for instance, when we travel long distances to get to the dive site and find that we do not have sufficient time to conduct all the dives (or skills) necessary to certify our divers. When faced with these situations, the decisions we make can affect a number of areas, such as diver safety, effective learning, and student enjoyment. The seminar addressed what our obligations are to PADI, which is to maintain PADI Standards, and to our divers, which is to keep them safe and ensure that they have the knowledge and skills to dive safely. 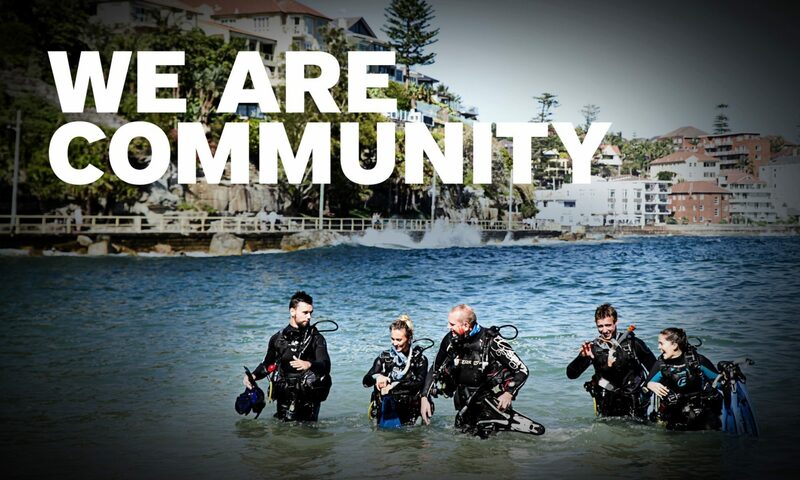 PADI however does have an obligation to ensure that all members conduct courses in accordance to PADI Standards. Our industry has an outstanding record in conducting safe and effective diver training courses, and we acknowledge the commitment of our members who have contributed to this goal. Thank you again for attending the seminar, and for those of you who were unable to attend, please review your training practices to ensure that they comply not only with PADI standards, but also the intent of those standards, which is to ensure student safety and also ensure that students enjoy their diving experience. Remember that as a PADI Professional you can attend the quarterly Live Risk Management Webinars and shortly you will be able to listen to the previously recorded Risk Management Webinars by visiting PADI Pros/Pro Development BOD Webinars/ Schedule of Upcoming Webcasts/ PADI Asia Pacific Webinars/Risk Management. Signup for this webinar using the link below. Next PostNext PADI Asia Pacific Regional Managers swim for the sharks!